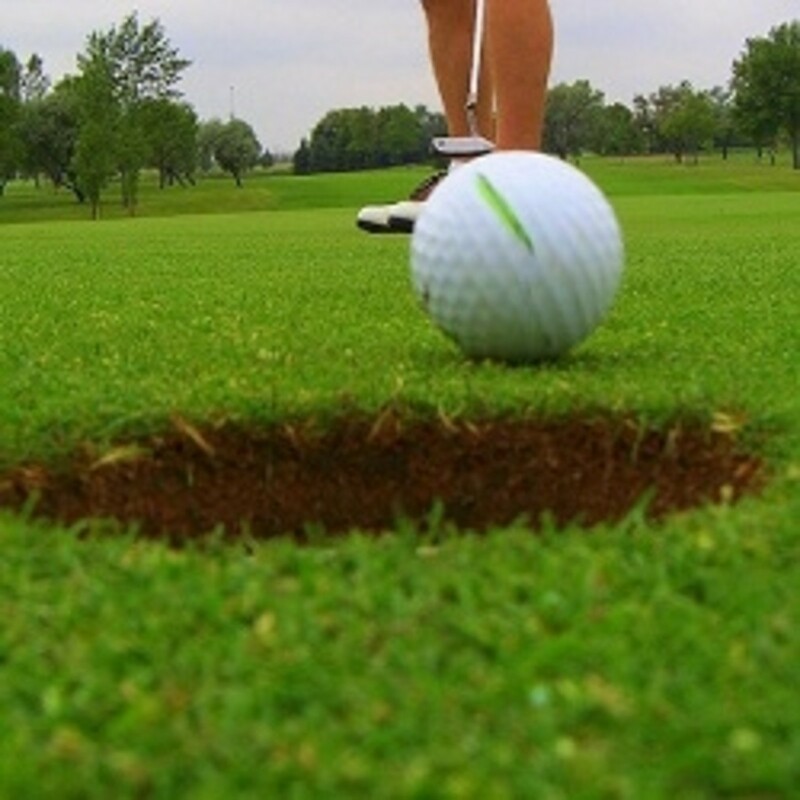 A golf divot occurs when a golf ball lands on the putting green at great speed or from a great height. If the putting surface is slightly soft (due to watering) then the ball causes an unsightly mark to appear which is referred to as a divot. 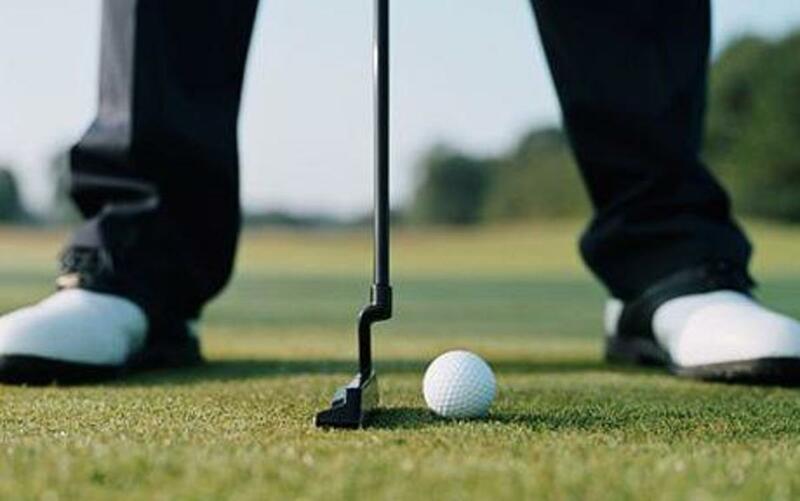 If this mark’s not instantly repaired it leads to increased damage to the putting green therefore it's essential that a golfer learns to use a divot tool to repair the putting surface after their golf ball has made a divot. In addition repairing other peoples divots (although frustrating as they should have repaired it themselves) helps prevent damage. The Green Buddy Divot Tool is great as it's lightweight and durable and easily fits into every golfer's pocket. 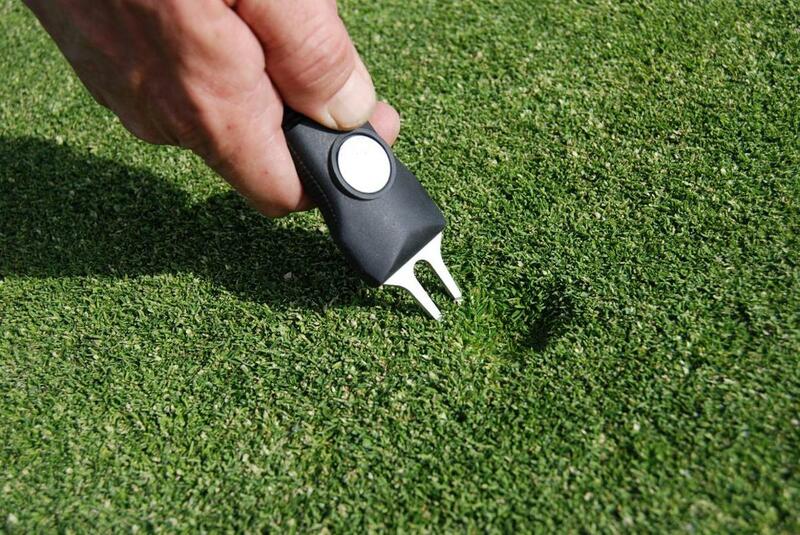 Upon approaching the apron or putting green get your divot repair tool ready and check to see if your ball has made a golf ball divot if so then repair it as soon as possible, it takes about 10 seconds to repair a putting green divot, in contrast if left the damage will take about 4 weeks to repair. This causes additional strain to both other golfers and to the course itself. Learning to respect other golfers remains an integral part of golfing etiquette and your divot tool can help balance this respect. 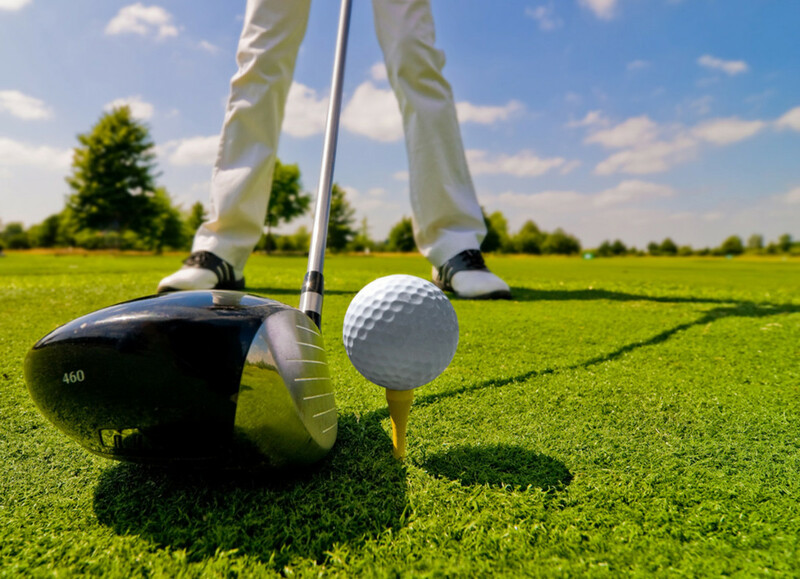 The golfer may be unaware of the divot and this will cause his or her ball to deviate from the correct putting line in an unexpected fashion and they’ll miss their golf putt. Even if the divot has to be repaired by the golfer taking his or her putt the fact that the divot has been repaired may cause overcompensation and lack of confidence. Nearly all Golf clubs emphasize that pitch repair with an appropriate pitch marker remains part of the golf clubs rules. So it’s essential that the golfer uses golf divot tool to repair any putting green divots as they play their round of golf. Learning the correct way to repair marks on the putting green ensures the soft lush greens stay in optimum condition throughout the golfing season. Once the technique has been memorized and with the correct divot tool (which should be a part of every golfer’s equipment) the process is amazingly easy to follow. Upon noticing golf divots simply dig your divot tool into the undamaged outsides of the golf ball divot. Gently pull the surrounding grass towards the center of the divot. Avoid pulling up as this will damage the grass roots. Putting Greens are amazingly elastic and the grass will stretch over the mark. Work your way around the outside of the divot pulling small pieces of grass over the center of the mark on the putting green. When you have completed a full circle use you putter club bottom surface to gently tap the stretched grass into a flat surface over the repaired divot. Features a rubberized grip for extra security and comfort. A huge color range means you can find one to match your favorite golfing look! Repairing the putting green ensures the course stays in optimum condition. 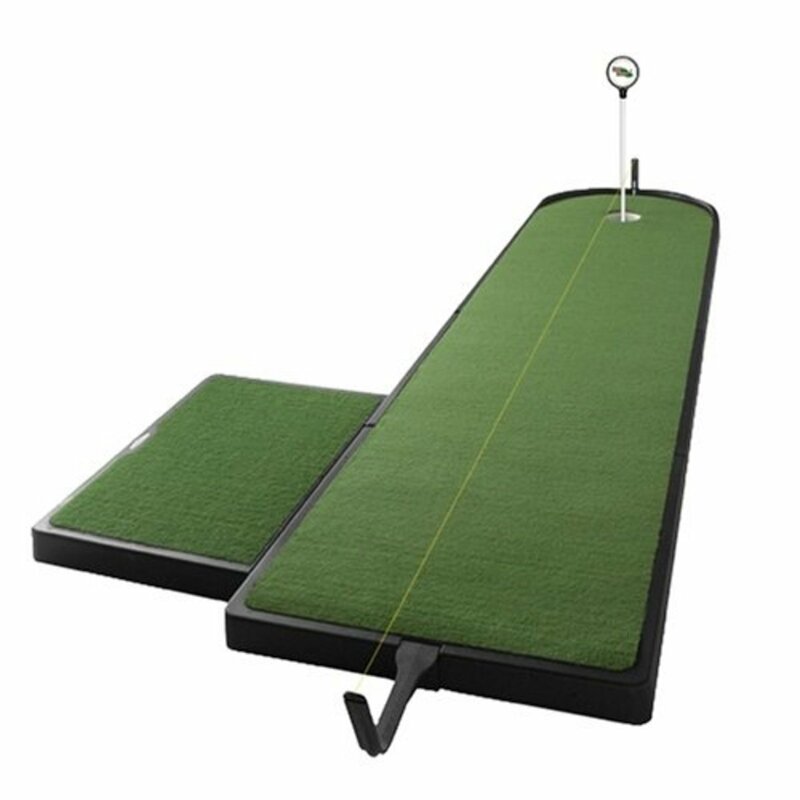 It also ensures other golfers can enjoy their round of golf free from frustrations when taking their putts. Keeping a course in good condition for all golfers is a sign of respect. Which divot tool should I buy? Choosing a divot tool makes an ideal gift for a fellow golfer. In fact every golfer should have one of these handy pieces of golf equipment. Many golf divot tools have additional features like a detachable golf ball marker allowing you to mark your golf ball and clean it. 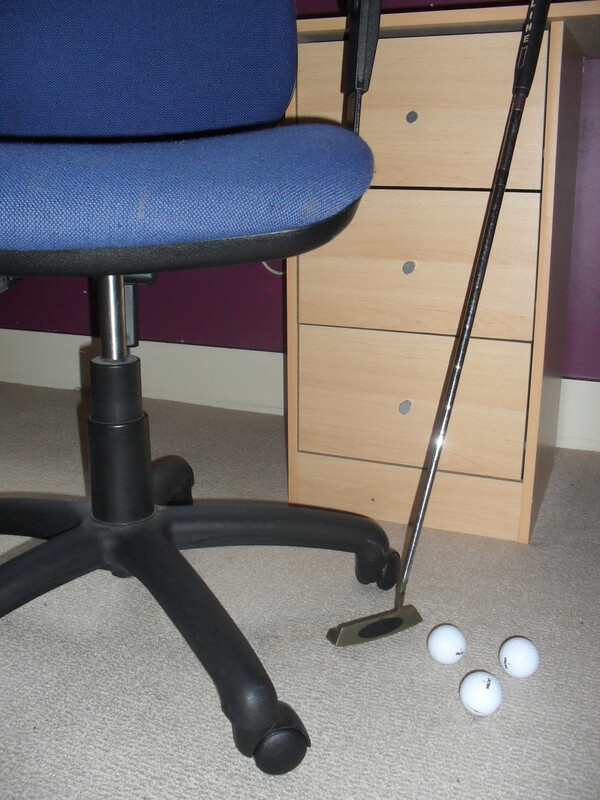 Pitch repairers are a handy size and easily fit into a pair of pockets in golfing trousers or shorts. 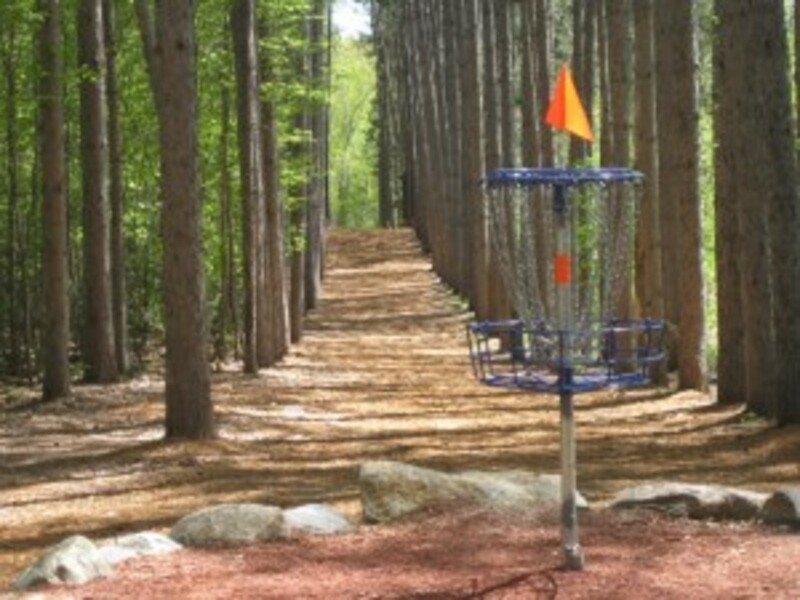 Since they have a ball marker attached you'll want easy access to it during your round of golf. Having a divot tool readily available (I keep mine in my pocket along with a few tees) makes fixing golf ball divots on the putting green extremely easy with hardly any effort involved. Buy a good divot tool ensuring it's in your pocket before the round of golf commences. Now you’ve learned how to use a divot tool to repair a golf divot you have all the chances to became a respectful golfer. 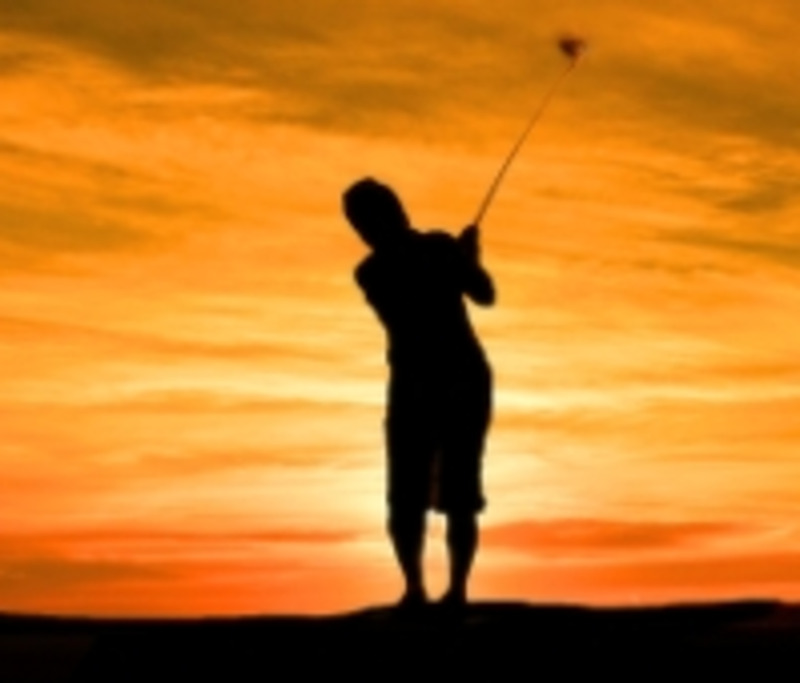 This course respect is the ideal way to show off your love for the great game of golf. Simply spending a few seconds to repair your golf ball divots ensure the putting green stays in perfect form for others to enjoy. How Many Golf Ball Marks On Average Do You Repair Every Round? All of them including others I find! Helpful post. Thank's for sharing.